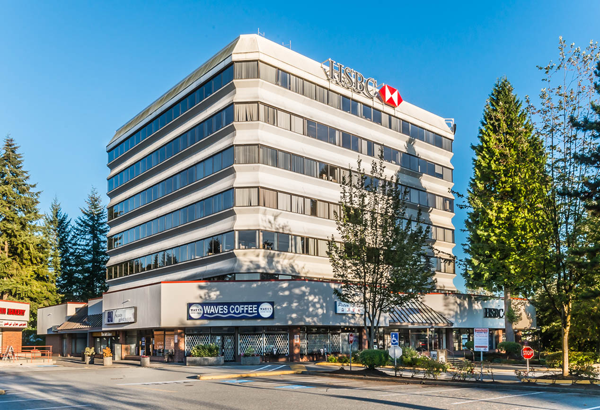 Poco Place is a seven-storey office building and four-building retail plaza constructed in 1980. 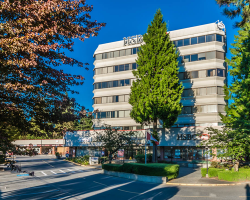 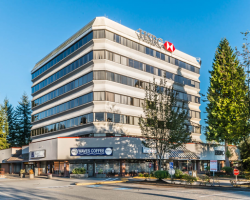 Located in Coquitlam Town Centre, the complex provides access to major transportation routes and frontage on four streets, including Lougheed Highway, an east-west arterial corridor. 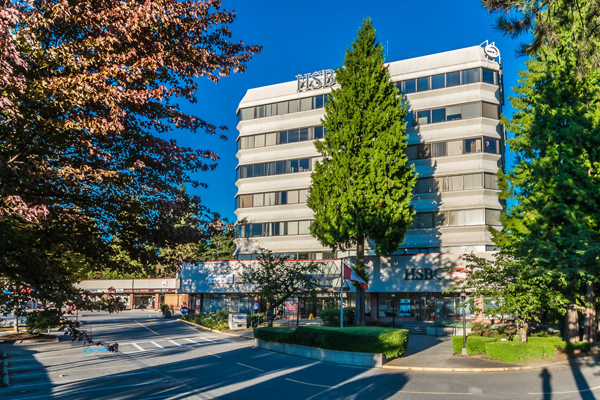 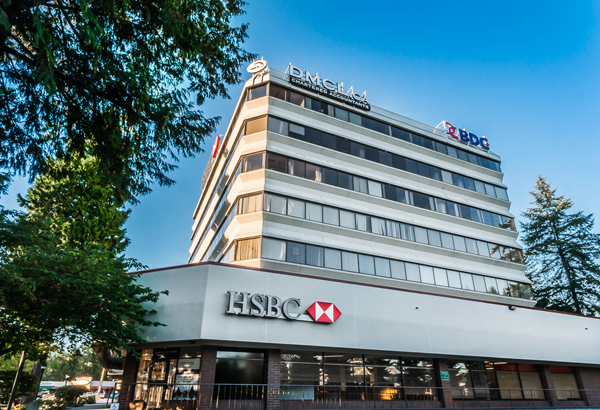 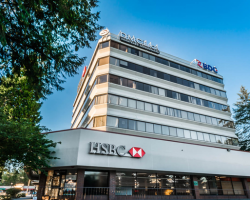 Poco Place office building comprises 73,195 square feet of leasable area and is occupied by a mix of national and regional tenants, including Canadian Back Institute, BDC, Western Institute for the Deaf and HSBC. 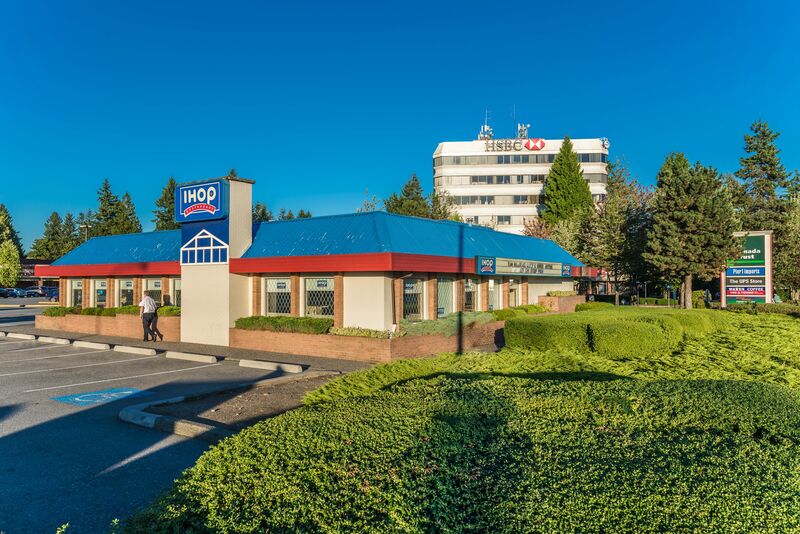 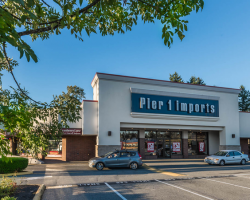 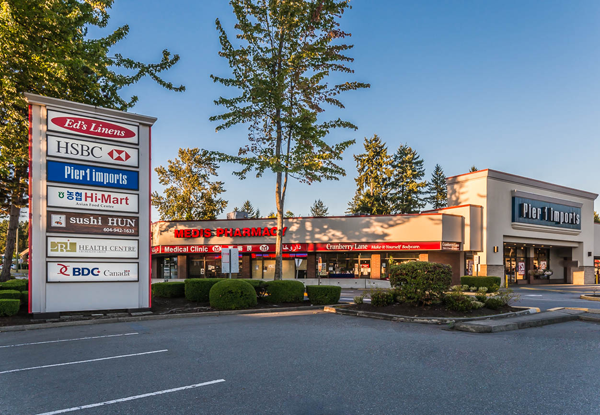 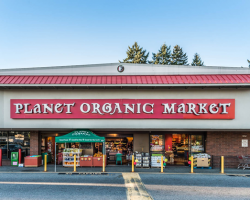 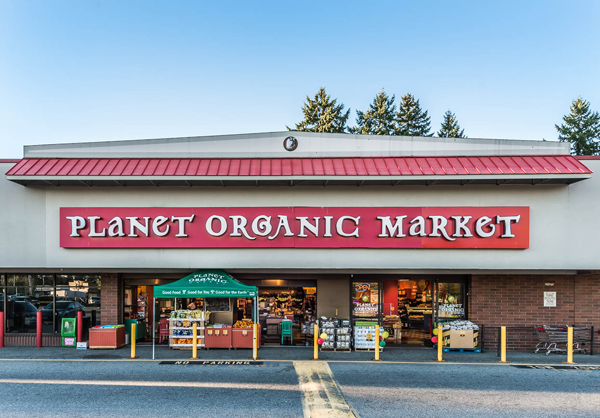 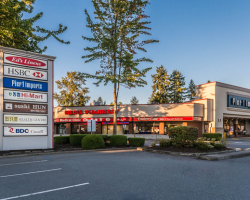 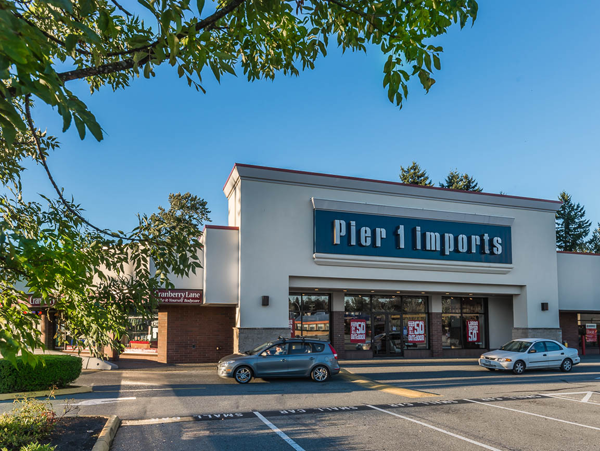 Poco Place retail plaza comprises 90,701 square feet of leasable area and is occupied with a high proportion of national tenants such as Michaels, Pier 1 Imports, IHOP and TD Canada Trust.